Canadian singer-songwriter k.d. lang recently wrapped up a 21-date tour across the US, celebrating the 25th anniversary of her critically-acclaimed second solo album Ingénue. 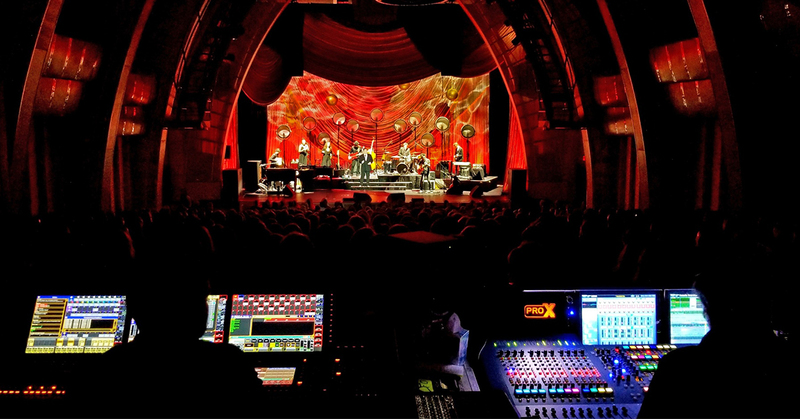 Playing theatre-sized venues throughout, an Alcons Audio LR18 compact mid-size line-array was requested to satisfy front of house (FoH) engineer Gary Stokes’ desire to precisely reproduce the purity of sound that is k.d. lang. On Tuesday 26th and Wednesday 27th of June, Amber Etra and Koen Ceulemans will demo the Vari-Lite fixtures. 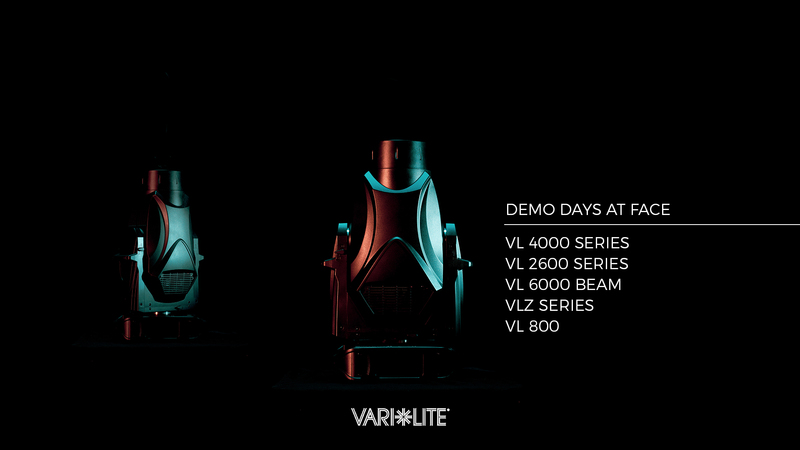 Expect a full line-up of the Vari-Lite top models. Compare moving heads side to side. 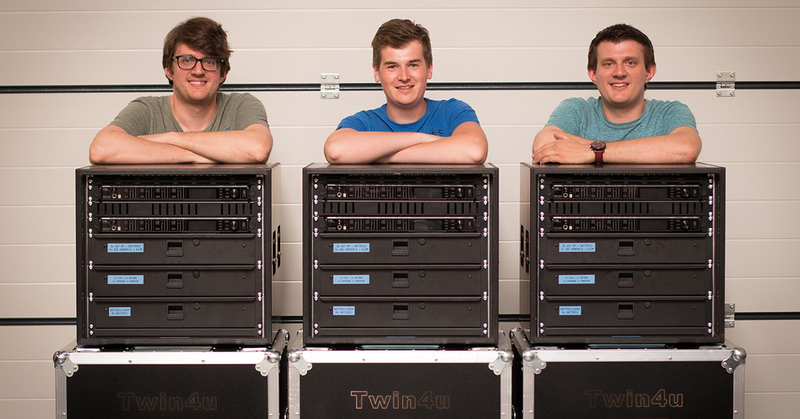 In 2008 audio engineers Christof and Philippe Peirsman started their company Twin4U with a strong focus on theater productions and musicals. Determined to provide more services than the average dry rental companies, they add value by making show and sound designs. This resulted in the spin off ‘Twin4U events & projects’. 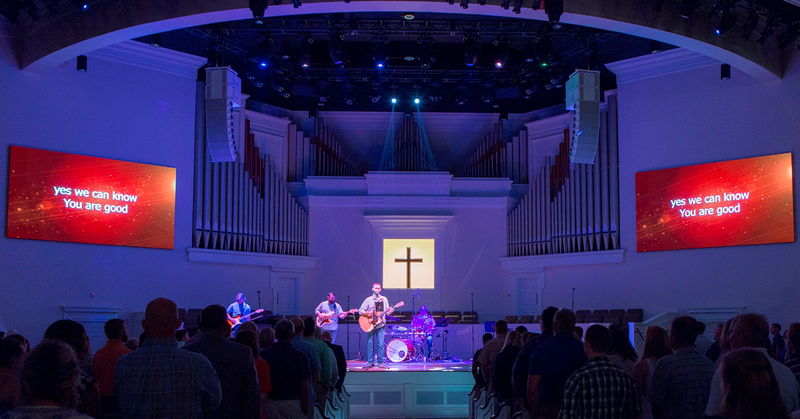 Updating the audio system in traditional churches to successfully host a wider variety of worship styles is a problem faced by many systems integrators. 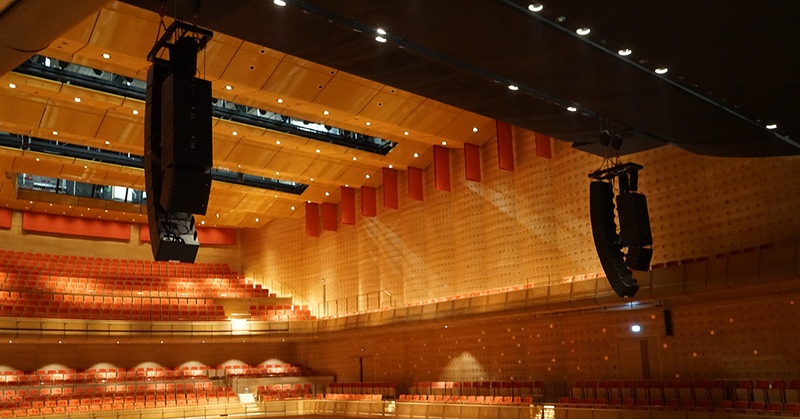 It’s a problem that Alcons Audio pro-ribbon systems are well-equipped to solve, as the latest in a number of recent US house of worship (HoW) installations proves. 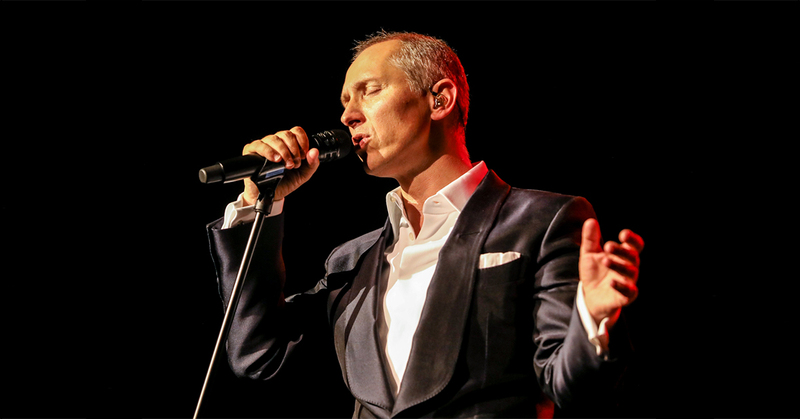 The man needs no introduction since he conquered the charts all over the globe back in 1995 with his impressive vocal talent, resulting in the ‘Classic’ concert tour. In the beginning of 2017 he started a European comeback tour that will continue throughout 2018. ‘To infinity and beyond’, at lightning speed Max Colombie managed to use his momentum in the music scene to work his way to the top. 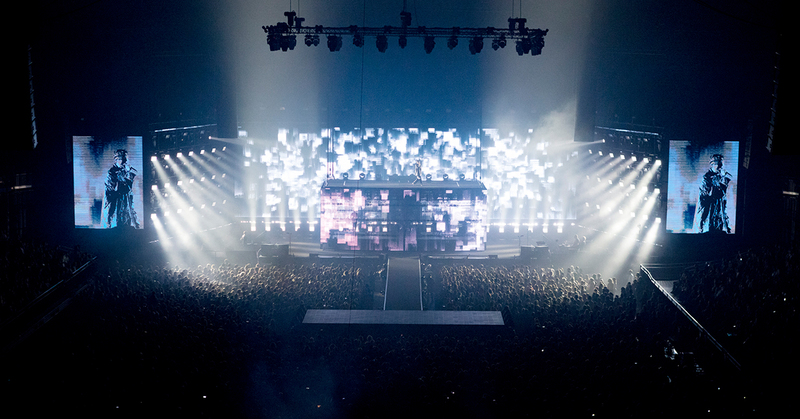 A sold-out Sportpaleis in Antwerp became his playground. To get the lightshow to perfectly match his repertoire, Jan De Keyser’s Magic Office reached out to Cate Carter. 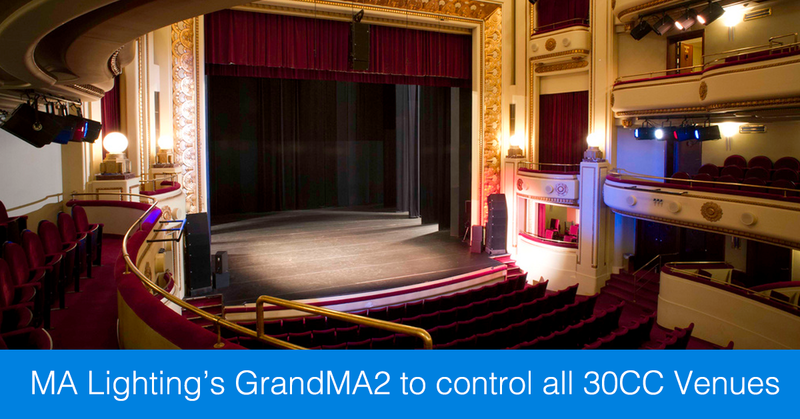 In control of a great lighting rig, controlled by MA Lighting consoles, she created the most stunning and diverse looks. A mediaeval monastery with state of the art stage lighting for classical concerts. "The integration gives us a good feeling about our offering to musicians and orchestras visiting De Bijloke"
ETC is introducing the new Eos v2.5 software. 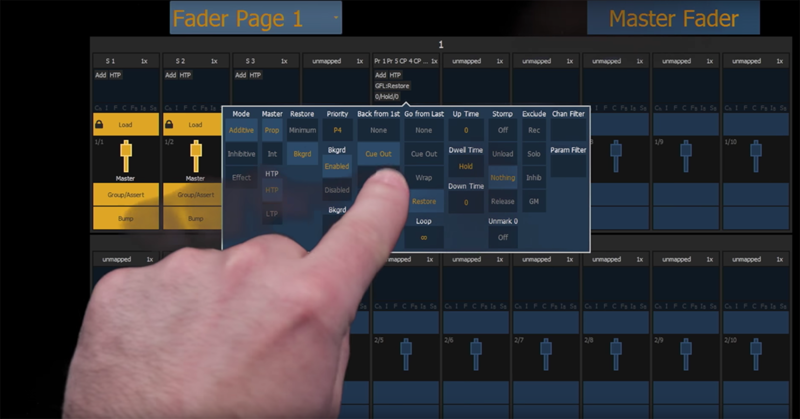 The new software introduces additional Direct Select controls and playback and customisation tools, allowing users to quickly access and manipulate programming targets, where you will have the possibility to create your own pallets, different types side by side as you please. 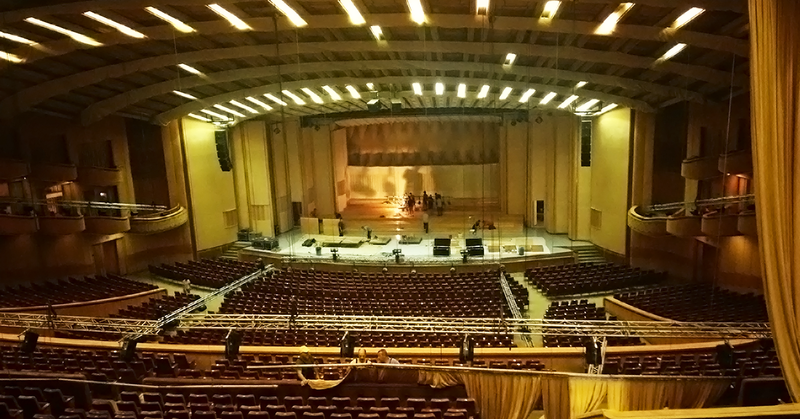 For Cultural Center Sandweiler in Luxembourg the time was right to upgrade their existing sound system. After contacting Claude Schokmel of S-PLS they chose to work with the Martin Audio O-Line and CDD Series, powered by Powersoft M-Series amplifiers and XTA CD1048 processing. 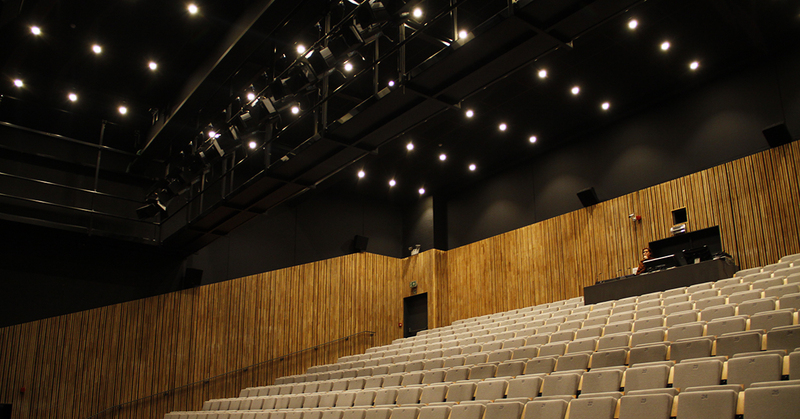 While building a new theatre venue in Tervuren, the city council wanted to choose an environmentally friendly lighting solution to be installed. 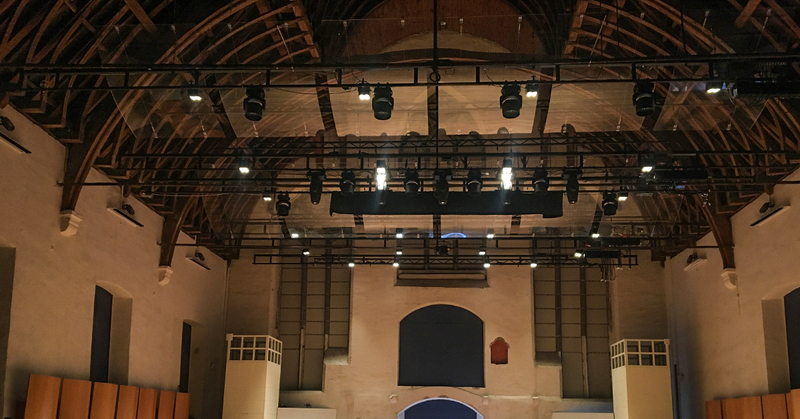 Nick Janssens, project manager of community Tervuren was looking around for specific theatrical LED lighting and found the perfect fit with GDS ArcSystem. Cultural Center De Werft in Geel was looking for a new light console. 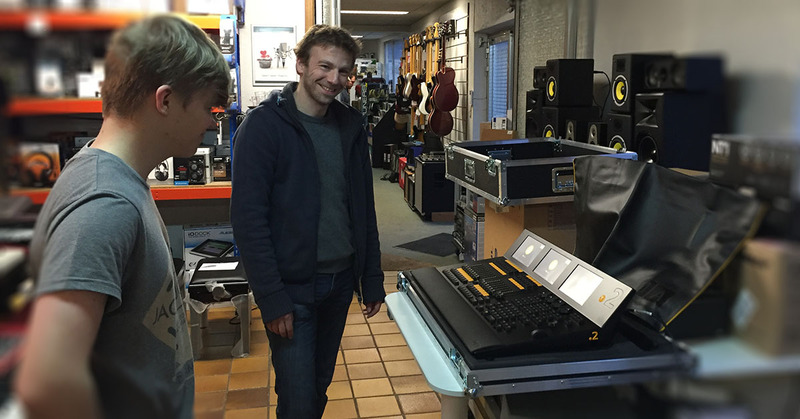 FACE demoed a MA Lighting's dot2 concept and afterwards Music Vanderheyden won the tender to deliver a new dot2 lighting console. Dommelhof Neerpelt recently added ETC ColorSource PAR LEDs to the lighting setup of their venues. Part of the spots will be used as a fixed installation in the “Atrium”. 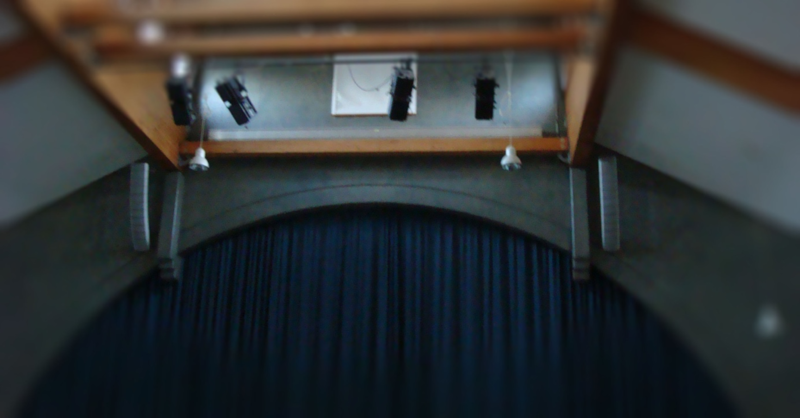 The remainder will be used as a flexible addition to the lighting rig in the “Schouwburg”. 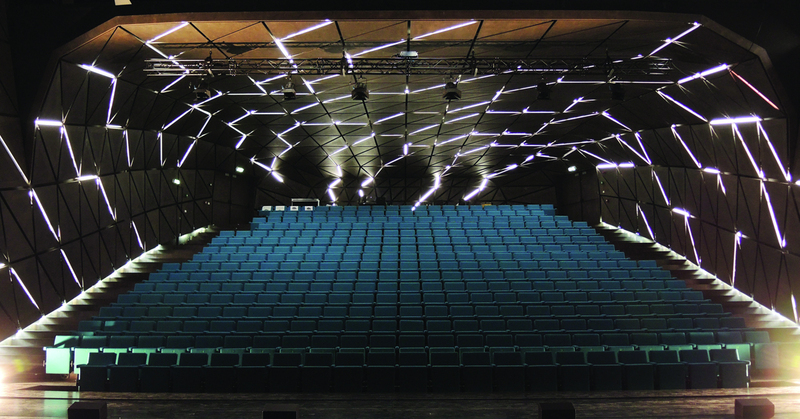 Getting all venues in their portfolio to operate on a single lighting control solution- that's the decision the technical team of 30CC in Leuven(BE) made in 2014. However, the obvious question to impose itself then was "which platform should that be?" The Oostende Post Office, the only public building designed by famed Ghent architect Gaston Eysselinck, has been recognized as one of the finest architectural creations of Belgium's postwar period.